Mt. 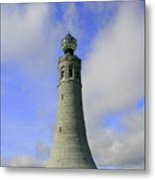 Greylock Tower by Susan Moore - 7.125" x 10.000"
Mt. 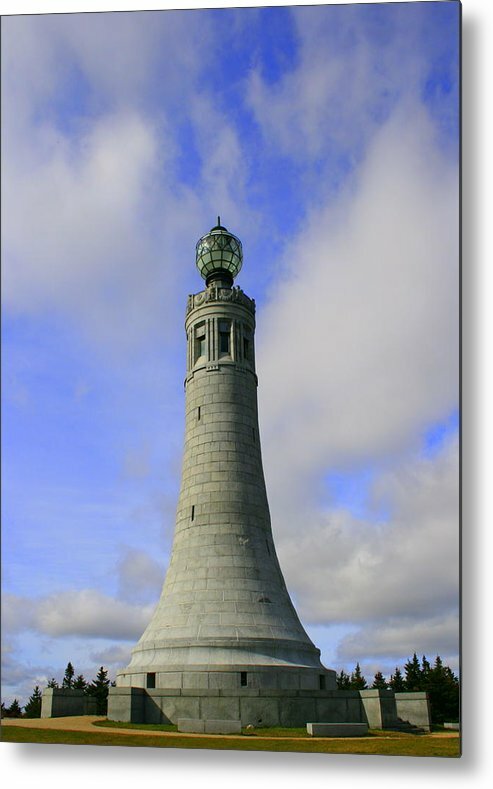 Greylock Tower metal print by Susan Moore. Bring your artwork to life with the stylish lines and added depth of a metal print. Your image gets printed directly onto a sheet of 1/16" thick aluminum. The aluminum sheet is offset from the wall by a 3/4" thick wooden frame which is attached to the back. The high gloss of the aluminum sheet complements the rich colors of any image to produce stunning results. You're welcome Jurek, and thank you!! I have yet to go up there this year but have hopes of doing so as the leaves change...it is so beautiful! What a great image! This is such a mystical place...thank you for taking me back there! Mount Greylock, is the highest point in Massachusetts at 3,489 feet and this gorgeous tower sits atop Mt. 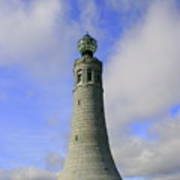 Greylock in Adams, Massachusetts.